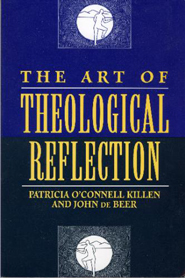 Dr. Patricia O'Connell Killen is the author of several books focused on the Christian experience. 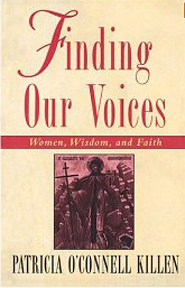 Among them are Journeys in Ministry: Nine Memoirs from Around the World (1989); The Catholic Experience of Small Christian Communities (2000); The Art of Theological Reflection (1994); and Finding Our Voices (1996), a book in which Killen encourages women who look for equality within their church community. 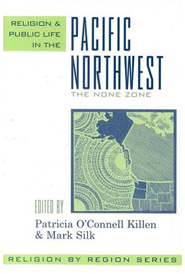 Killen is also co-editor of Religion and Public Life in the Pacific Northwest: The None Zone (2004; also see James K. Wellman). When asked their religious identification, more people in the Pacific Northwest answer 'none' than in any other part of the country. The book argues that this does not mean that Northwesterners are without spiritual commitments. However, without a dominant religious denomination, different faith communities - including indigenous groups and spiritual environmentalists - have to compete or cooperate with each other to address the regions' economic, environmental, and social issues. 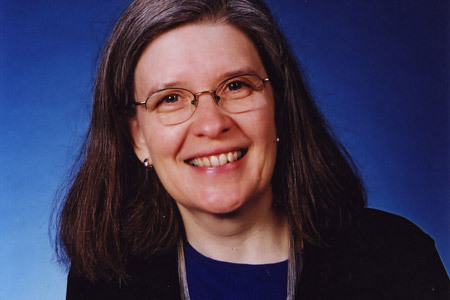 Dr. Killen currently serves as academic vice president at Gonzaga University.